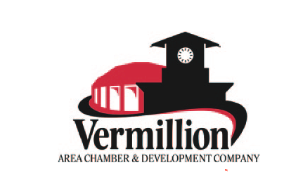 Our August Board meeting will be at 6:30pm on Tuesday, August 21st @ Yankton Chamber Offices. There will not be a Member Social in the month of July, but all members are encouraged to attend Board Meetings if they are interested in what is happening within the Board! Our August Board meeting will be at 6:30pm on Tuesday, August 21st @ Yankton Chamber Offices. There will not be a Member Social in the month of July, but all members are encouraged to attend Board Meetings if they are interested in what is happening within the Board!